Find out more about our company, how we started life and how we have grown into one the UK's leading distribution and logistics businesses. 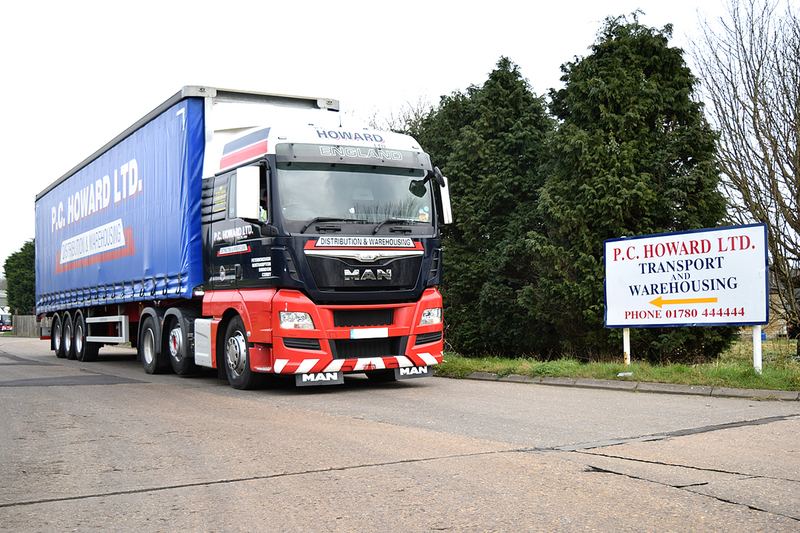 PC Howard Limited has a longstanding history in the provision of high quality transport, distribution and logistics services throughout the UK. This section provides you with details of our company, it's history, achievements and how it serves local communities in our area. Our company is very much a family run business and has not lost sight of fact with core values based on helping our customers and supporting local organisations and charities. Click on one the links below and discover more information about PC Howard and how our business works in the background. We support local community projects including football teams and amateur dramtatic societies.